Have you wanted to grow in your faith? Have you been struggling to pray? Are you someone who prays for a lot of people? Pintentions is the perfect app for you! Pintentions allows you to keep track of all of your prayer intentions and be reminded daily to pray for them! It will allow you to grow in your faith and prayer life, as well as helping other do the same! 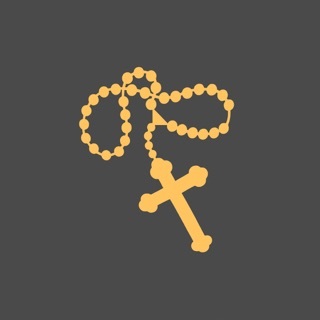 Sometimes it takes a little extra nudge to remember to pray for your intentions. This app is often the nudge for me. Great for Lent and/or everyday use.